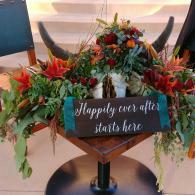 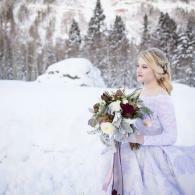 Take a moment to explore beautiful florals by Alpine Events in Montrose, CO. From elegant wedding flowers to fun event flowers, we cater to your every need! 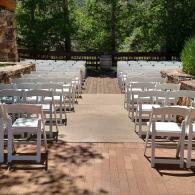 Take a moment to view photos of event rentals by Alpine Events in Montrose, CO. Our selection includes chairs, tables, linens, arches and so much more! 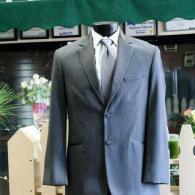 In need of a tux? 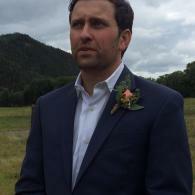 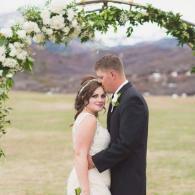 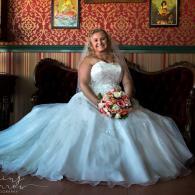 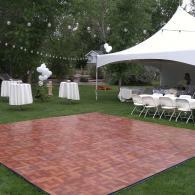 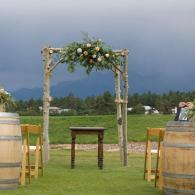 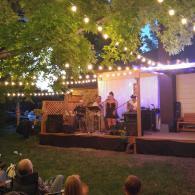 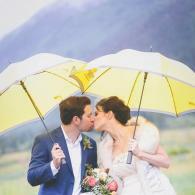 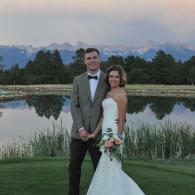 Then view photos of tuxedo rentals by Alpine Events in Montrose, CO.